If you find some itchy spots on your skin, possibly with some rashes or redness, try not to scratch it. First thing you need is doing some first aid medication, try to make it better. And the easiest and the cheapest is home remedies for itchy skin. You can find them around your house, and it’ll really help you, especially if you have it in the middle of the night. And here’s the best 5 itch relief home remedies for your skin. 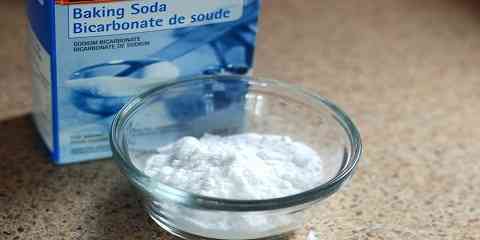 Baking soda is known for its shooting effect on skin. It reduce the burn sensation and calm your skin down. Baking soda contain anti-inflammatory chemical that could reduce the inflammation. And the natural acid neutralizer in baking soda could relieve the itching. But don’t every use it on broken skin or open wounds. For a localized rash and itch, you could make a baking soda pasta by mixing three tablespoons of baking soda with a tablespoon of water. Apply it to the itching area and leave it on for about 10 minutes until it almost dry. Then wash it off with water. If the itch spreads all over your body, you could bathe with cool water mixed with a cup of baking soda. Do it once a day to make it work properly. Cool water have a better shooting sensation to your itchy skin. It brings instant relief from itchiness. And it’s the easiest anti itch home remedy to get. You could run cool water over the area or compress it with ice cubes. 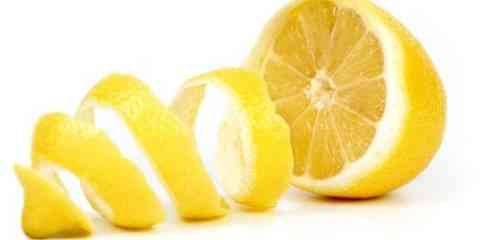 The acid substance in lemon which are citric and acetic acids make a great antiseptic, anesthetic, anti-inflammatory and anti-irritation, especially for your itchy skin. And it’s been proven to be a relief for itchy skin. You can apply it by extracting the juice, and pat it on the affected area using cotton ball, then wash it with lukewarm water afterwards. You have this in your house, it’s safe and it’s also inexpensive, that makes it one of the best home remedies for itching rashes on your face, hands, legs, etc. It doesn’t contain any harmful material for itchy skin or skin rashes. It works by reducing the irritation and relieving the itchiness. Whether you have allergy itch and rash, or even an insect bite itch, coconut oil could heal your skin. Rub a little of coconut oil on the affected area and it will reduce the itching sensation and the redness as well. For a widespread itch, you treat it the same like using baking soda in your bathtub. For coconut oil, you could also use a warm water.